The Cheatham County School District is proud to announce that Wendy Cox has been named the district’s Principal of the Year and Dr. Joseph Jones has been named the district’s Supervisor of the Year. Cox began her Cheatham County teaching career in 1995 as a second-grade teacher at Pleasant View Elementary School. 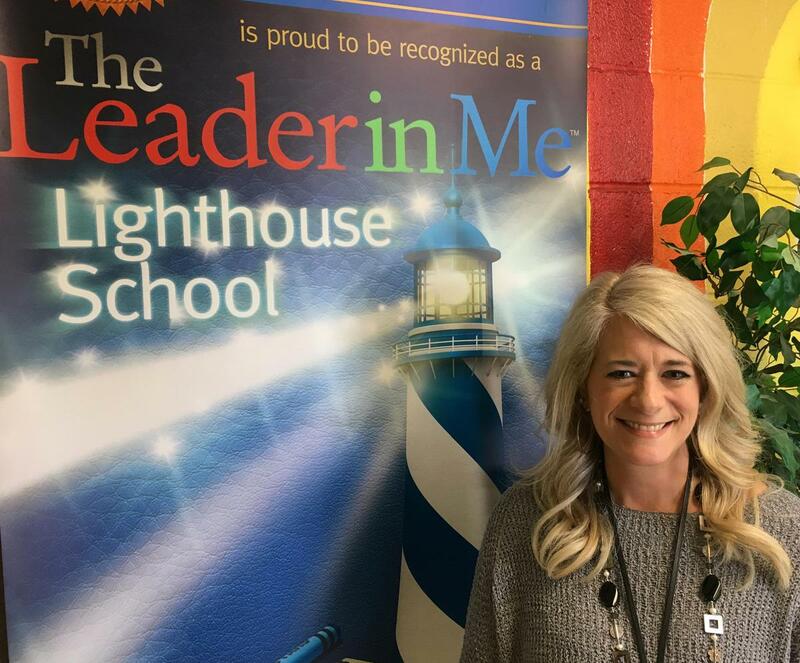 She served as a first, second and third grade teacher and curriculum coach at Kingston Springs Elementary School from 1996-2012 and assistant principal at Harpeth Middle School from 2012-2014 before being named the principal at East Cheatham Elementary School in 2014. Jones joined the district in 2006. 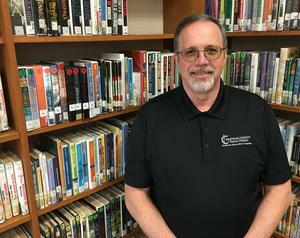 He spent eight years teaching all levels of math at Sycamore High School. In 2014, he joined the supervisory team as an academic coordinator. As a supervisor, he chaired the state’s mathematics standards review committee and served as an TNReady Ambassador. As an Ambassador, he served as an adviser for the Tennessee Department of Education and its assessment vendors, providing on-the-ground perspectives and feedback on the state assessment program for the 2018-19 school year. Congrats to both of these outstanding educators! They will now advance to the state-level competition in their respective category.